Planning to visit our beautiful city? Looking for info that might be useful? 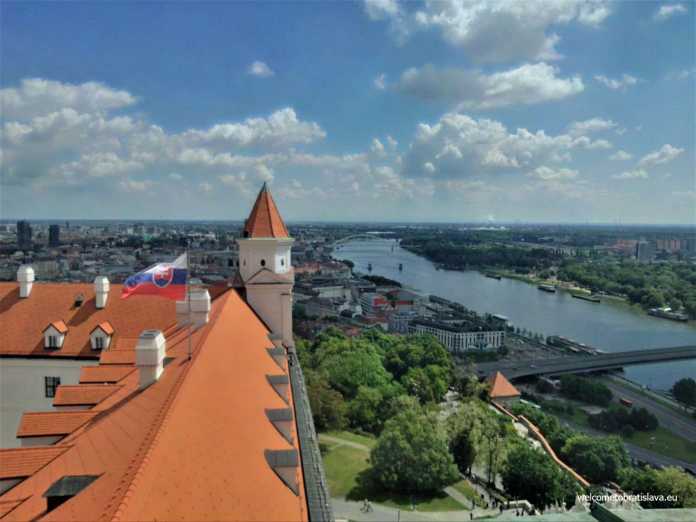 In order to enjoy yourself during your trip, we have several tips for you of which the aim is to make the most out of your Bratislava visit. We hope they will come in handy! 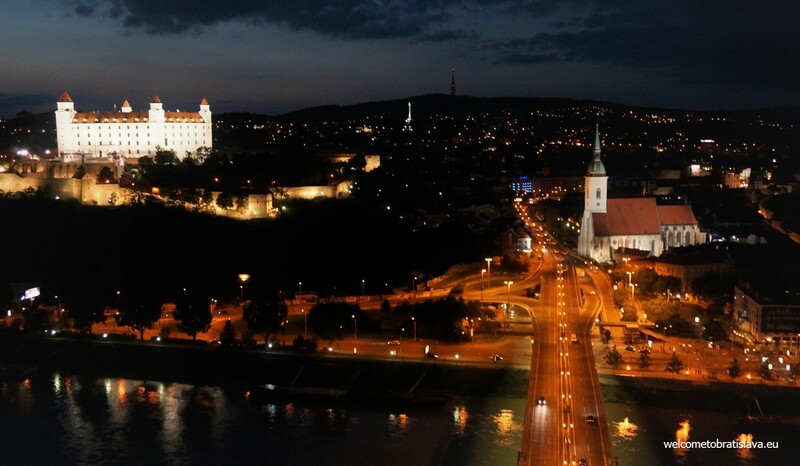 Bratislava City Card offers discounts and various benefits for all visitors of our capital city. The offer of the card is thematically divided into sightseeing tours, galleries, museums, transport (public transport, passenger shipping, taxi, car rental), restaurants and cafes, shopping, leisure time (ice-hockey stadiums, outdoor and indoor swimming pools, ZOO, high rope centers, casino). All providers of discounts are listed in the information guide provided with the card. The card can be obtained at the Tourist Information Centers, at some hotel receptions or other tourist facilities. 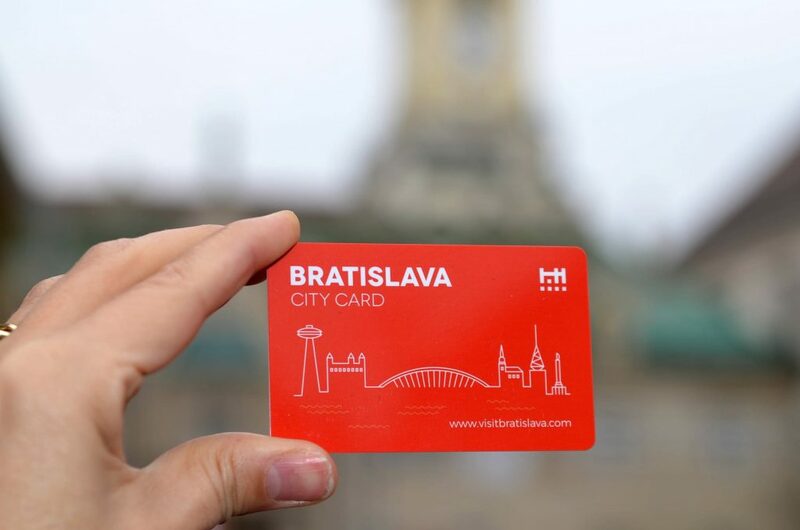 For more information about the Bratislava City Card click here. Regular guided tours are not bad but we have something more unusual, adventurous, creative and worth trying! If you like cracking riddles, exploring new places on your own (without a guide) and discovering the best hidden gems recommended by locals and unlocking cities’ stories, this is the right activity for you. 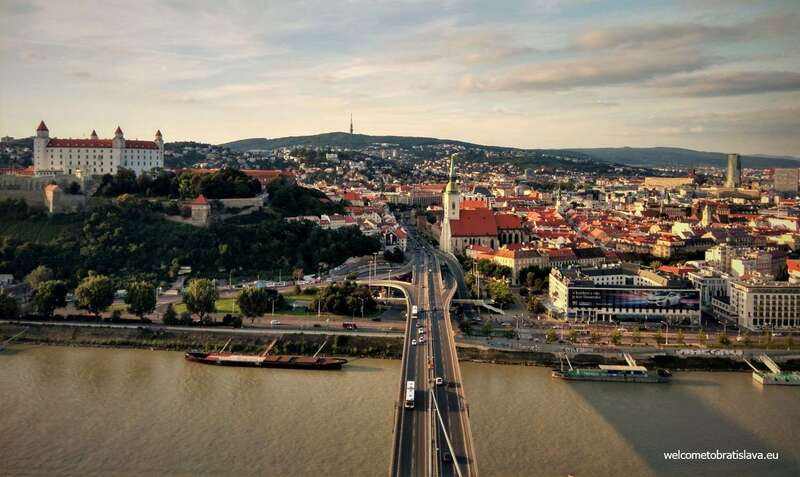 Through the secret city trails game, you will solve a trail of riddles on your phone and learn interesting facts and urban legends about Bratislava. Trust us, it’s FUN! 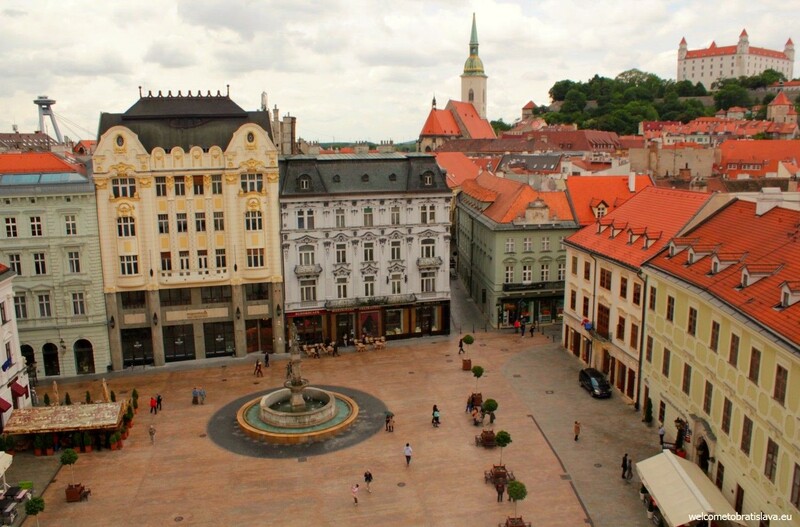 Moreover, it was us, local bloggers, who designed the game Bratislava: History and mystery, through which we are showing you iconic sights as well as secret places and give you the best tips on where to go in our city. A great view is just a bonus:) Unleash your inner Indiana Jones and start exploring now! Most people don’t know that if you buy a Day&Night admission to the UFO observation deck, it’s a much better deal because for almost the same money you get to see a panoramic view of the city by daylight as well as by night. And trust us, it’s definitely worth to come here twice! The special admission will cost you 9,90 €, while a single entry is 7,40 €. Visitors consuming food from the menu have a 100% discount to the entry on the observation deck. Check the details. 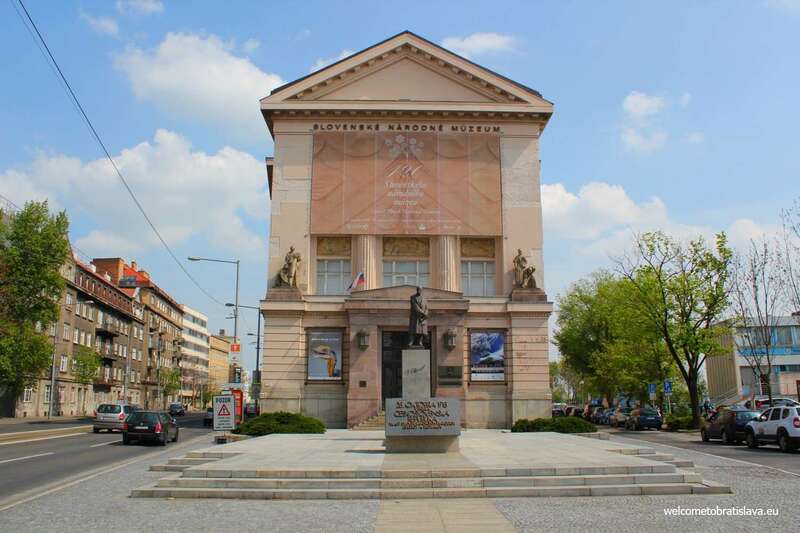 Based on the decision of the Ministry of Culture of the Slovak Republic, visitors of all museums of the Slovak National Museum in various cities, including Bratislava, have free entry every first Sunday of the month. At the checkout desk you need to pick up a free of charge ticket though, for the purpose of registering the number of visitors. See the list of all the museums which you can visit for free, here. Are you into cultural traveling? 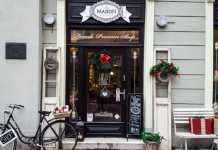 Looking for hipster hot spots? Travelling on budget? On a high-end discovery trip? Having a special diet? Would it make your travel easier if you had a trip plan tailored exactly to what you like? You can now build your own plan, based on your tastes, budget and travel plans, get insider tips from locals and a list of events happening during the day of your trip. Check out this trip planner and save yourself the time and worries on missing out! One of the things you should remember, in case you don’t want to be taken advantage of, is to never stop a taxi on a street in Bratislava. This is the easiest way to get ripped off, especially if you don’t speak Slovak language. The best thing you can do in case you need a ride, is to download a free mobile app (e.g. Hopin, Bolt) where you can see how much your ride is going to cost, before you submit your order. And, you are going to see the route your taxi driver is taking. Alternatively, if you don’t want to use a mobile app for any reason, remember that is always cheaper when you dial in the taxi service to order a car. Even if the cab is waiting in front of you :) You can save up even half of the price sometimes this way. The taxi services have a different official rate per km when you dial in to order, and a different one when you stop them – so it really makes a difference. 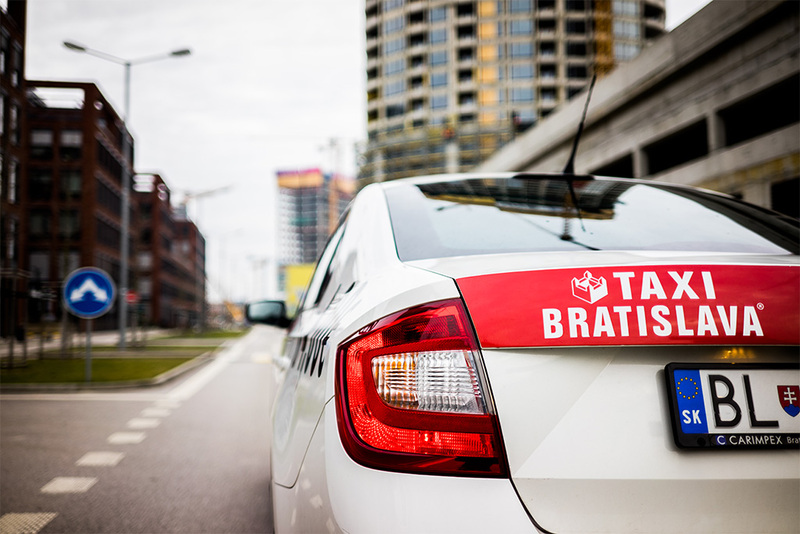 The name of the taxi service with its telephone number is written on the cars – if you can’t call (as you don’t speak Slovak), have someone call a taxi for you. If you are in hurry and need to stop a car, discuss the fare with the driver in advance. Make sure you only take a taxi which is signed up with a taxi company (unless you use a mobile app). 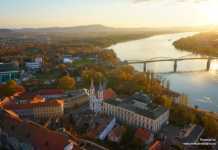 Especially when it comes to the taxi „hot spots“ such as the bus or train station, airport or the city center (Hviezdoslav’s Square and the taxi spot near the Michael’s Gate), you could come across individual drivers who try their luck with tourists and then charge them ridiculous prices. 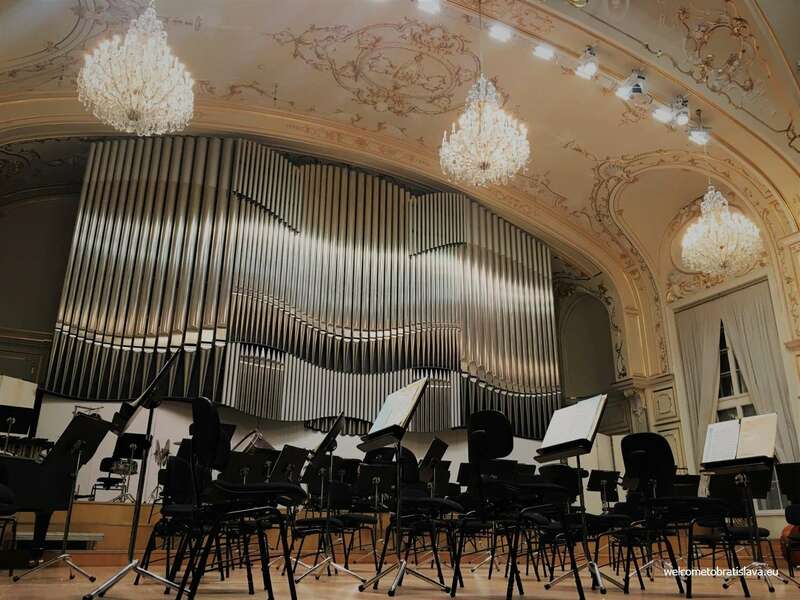 If you happen to be in the Slovak National Theater or the Slovak Philharmonic – venues offering ballet, opera or classical music concerts – you will notice that a large part of the visitors are German speaking. 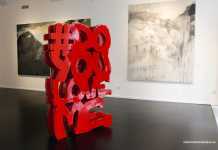 The reason is that the Austrians love our cultural institutions and it is easy to know why. The venues are beautiful, the performances breath-taking and the prices very affordable (especially compared to those in Vienna). 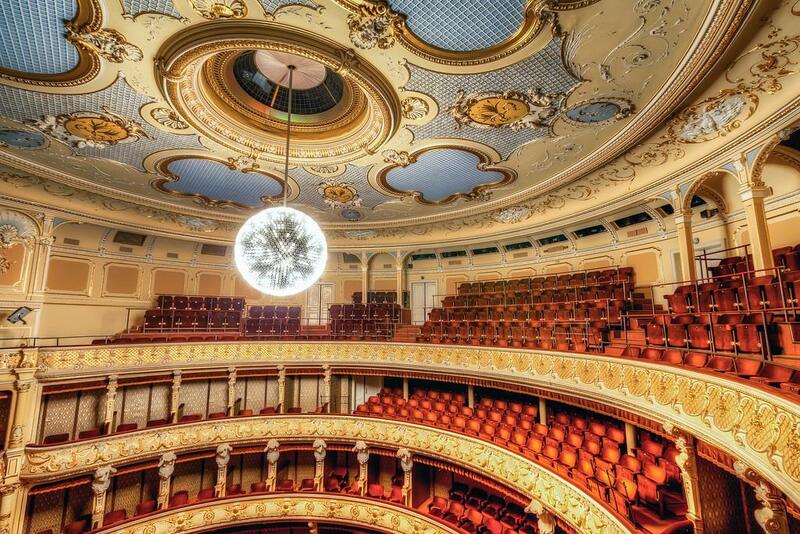 You can get tickets for literally a few euro – and the experience is definitely worth it. 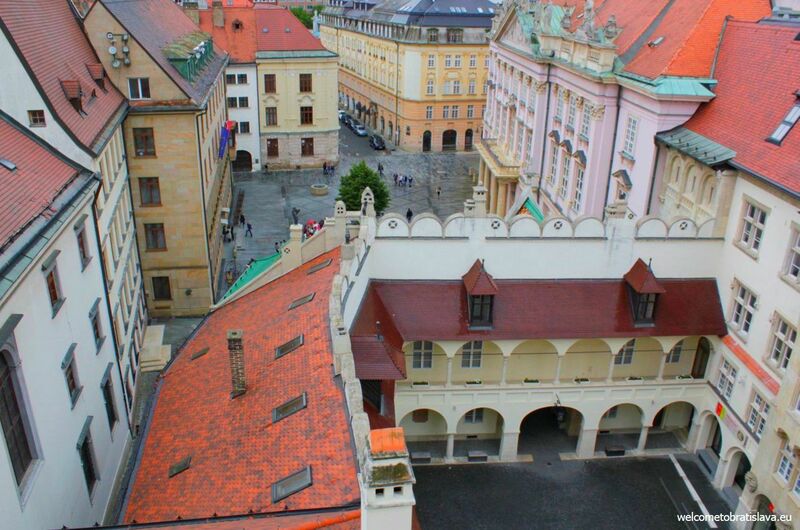 Check out the program of the Slovak National Theater or Slovak Philharmonic!